Fans of Counting On are apparently tired of waiting for Jana Duggar to find a man, so now they are trying to play matchmaker for the reality star, and they think they have found the perfect guy. Could Bringing Up Bates star Nathan Bates be “the one” for the oldest Duggar daughter? In Touch Weekly is reporting that Bates has been spending some time with the Duggar clan lately and Counting On fans are hoping that he will be Jana’s next suitor. The Bates and Duggars have been friends for years, and fans would be thrilled if a marriage joined the two families. Nathan and Jana obviously have a lot in common. In addition to the fact that they both have 18 siblings, they have also both experienced failed courtships. Jana has never publicly announced a courtship, but different media outlets have linked her to various men over the years. She has said in the past that men have asked to court her, but none of them appealed to her. Jana added that she isn’t out to get married to the first guy that comes along. As for Nathan, he has cut off a courtship in the past. So, they are both obviously not willing to settle down with just anyone, and instead, are waiting for the right person to spend their lives with. The only concerns fans have voiced about the possible match is the fact that Jana is four years older than Nathan, and they question his maturity. “He’s younger and most likely less mature,” said someone on Reddit. “I think Jana is too smart for Nathan Bates. He seems like a nice guy, but not the brightest bulb,” wrote another. But, one fan did point that age isn’t necessarily a deal breaker for the Duggar girls since Jessa is older than her husband, Ben Seewald. 24-year-old Nathan does appear to be a great catch and a good match for the 28-year-old Jana. They both seem to have similar beliefs and backgrounds, and each of them enjoys mission trips and humanitarian work. Nathan grew up in the church and is a pilot who took his plane to Puerto Rico after the hurricanes hit. 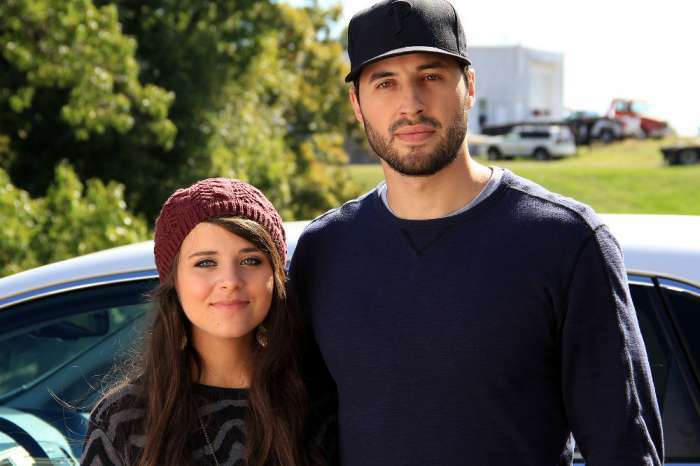 Meanwhile, Jana’s comment about not marrying the first guy to come along appeared to some fans as her throwing shade at her sisters Jill, Jessa, Jinger, and Joy-Anna – who all married the first guy they courted. There is nothing wrong with waiting for the right person, and it seems Jana has no problem doing things her own way. But, could there be another reason she isn’t married yet? 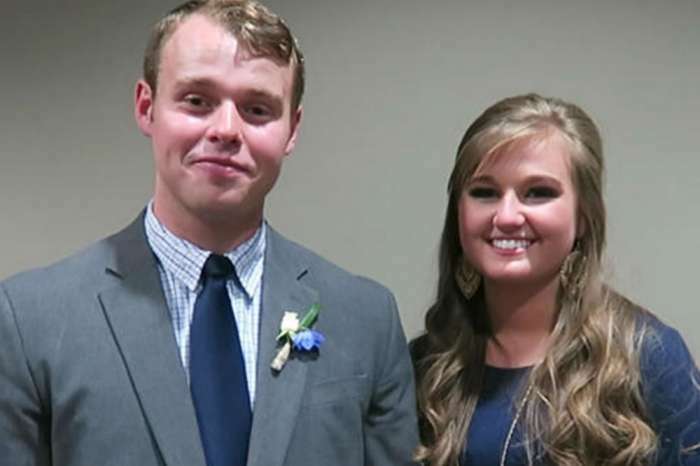 Some fans have a theory that her parents, Jim Bob and Michelle, are quietly working behind the scenes to find Jana a match and pull off the most epic Duggar wedding in history. 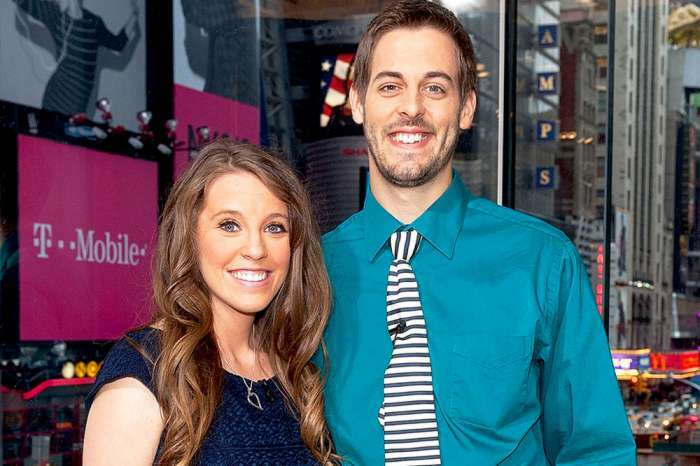 Could Nathan be the one for Jana Duggar? Fans will just have to wait and find out by watching new episodes of Counting On that air Monday nights on TLC.